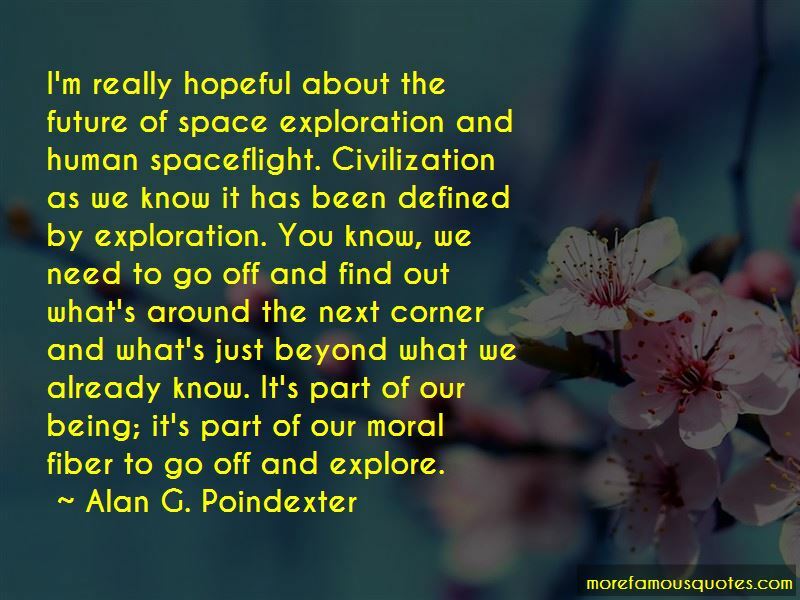 Enjoy the top 10 famous quotes, sayings and quotations by Alan G. Poindexter. 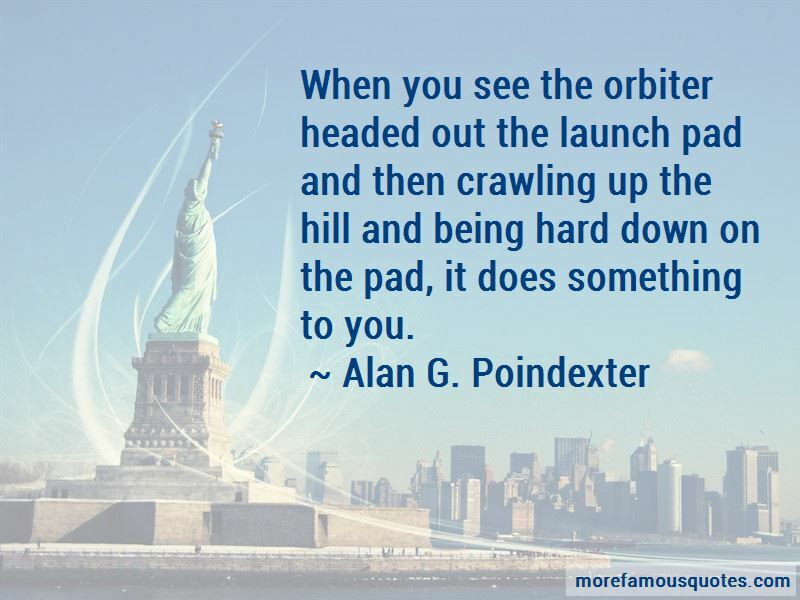 When you see the orbiter headed out the launch pad and then crawling up the hill and being hard down on the pad, it does something to you. 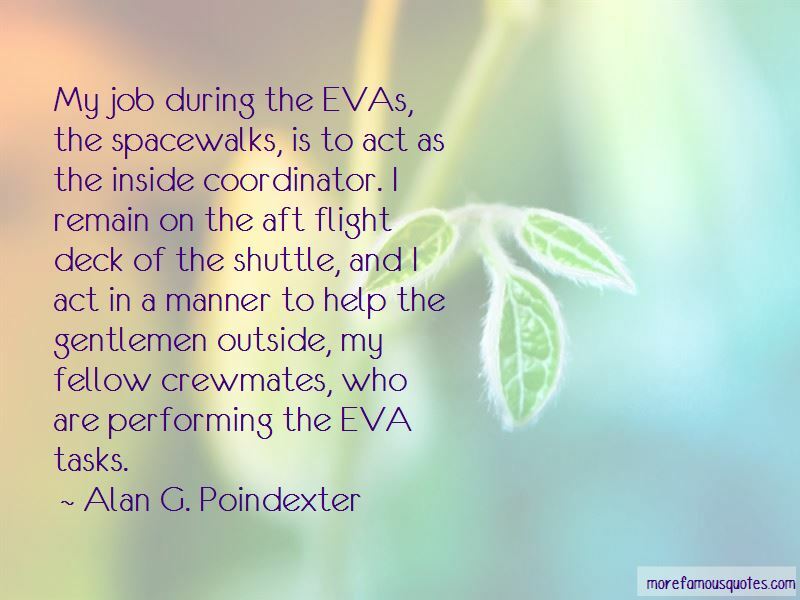 Want to see more pictures of Alan G. Poindexter quotes? 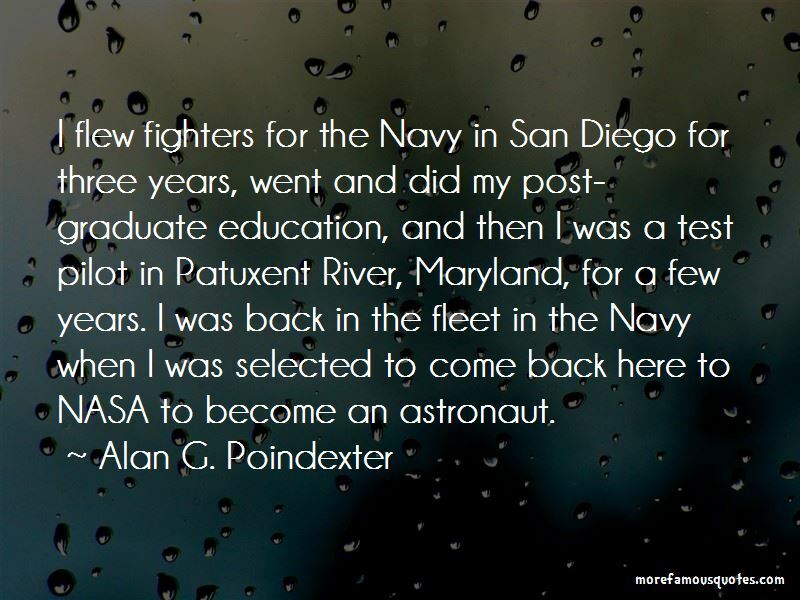 Click on image of Alan G. Poindexter quotes to view full size. “The fifth-century Greek writer we know as Dionysius the Areopagite once said that as he grew older and wiser his books got shorter” — Anonymous.